Available in various colors but currently in stock only Black , Stainless Steel/Chrome, Pink, Blue. Please specify colour as checkout comment. 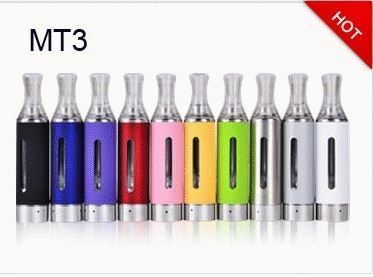 This Kangertec EVOD MT3 Atomizer is newest style fashionable evod Original Kanger eVod with Changeable Coil. eVod BCC Clearomizer, which is a great improvement on kanger MT3 clearomizer.This atomizer is specially designed for electronic cigarette. It is very convenient to use and will be a nice replacement. It will be a good partner for your electronic cigarette to be nice and convenient.It offering a flavor that does not taste burnt, no fluid leaks, no cracking at heating, and of course a large steam.The Evod also has the advantage of being removable of the coil from the button. 5. EGO Thread With Small Window. 6. 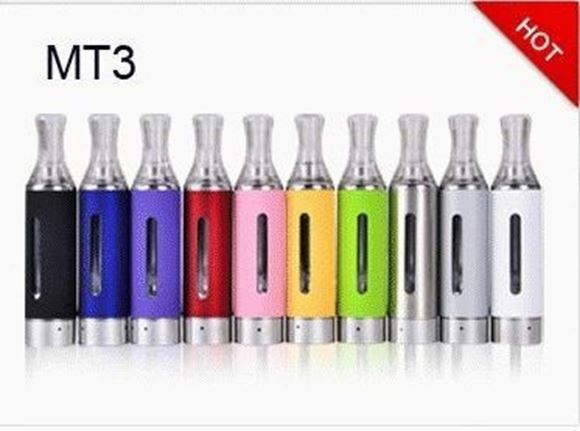 Compatible With EGO, EGO-T, EGO-C, EGO-V, 510 Series E-Cigarettes. Fill with 2ml E-Juice by tilting the clearomizer at a slight angle and dripping juice down the inside wall against the outer wall of clearomizer. Unscrew the bottom assembly from the tube and simply screw a new bottom assembly into the tube. Checkout our comparison between Kanger EVOD and Kangertech EMOW starter kit in our blog section.